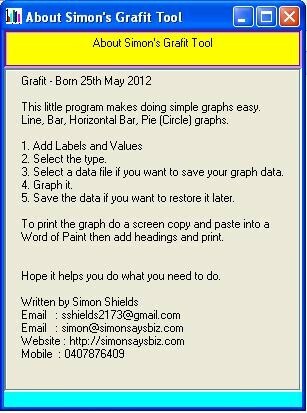 Grafit - Website of simonsaysbiz! 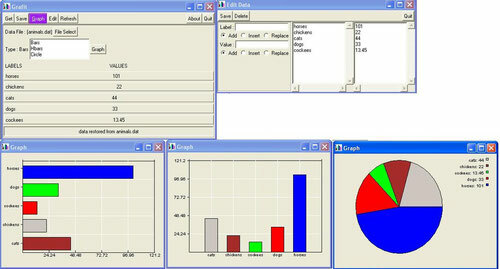 Unizp in a directory. Double Click on grafit.exe.